Yart factory has a variety of production techniques available. 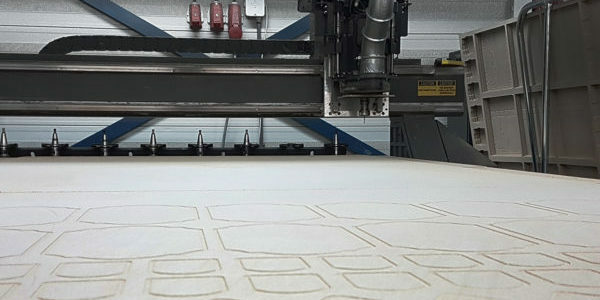 The company has CNC-computer operated laser techniques and laser machines which our employees use to create both final products and semi-finished products with care. The Factory is able to carve, plot, crease, diecut, kisscut, mill, laser, lasercut, laser engrave, and cut a wide range of materials. Yart factory offers a wide range of products, solutions and services for multiple industries, among which the creative industry, the printing industry, the lifestyle industry, and the fashion industry. 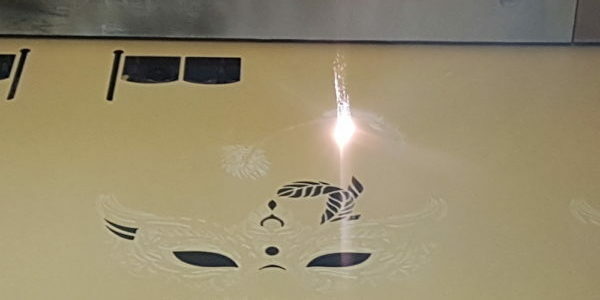 Galvo laser cutting (more commonly referred to as die laser cutting) is one of the most commonly used techniques for editing thin plate and sheet materials. This technology allows for creating complex shapes and big batches at high speed. This technique is quick, precise and ideal for cutting shapes out of paper, cardboard, veneer and plastics of up to 0.8-1 mm thick. Thanks to their optics, our Galvo laser cutting machines are a lot quicker than our flatbed laser cutting machines. Due to this, large series of up to over 100,000 pieces are competitively priced. 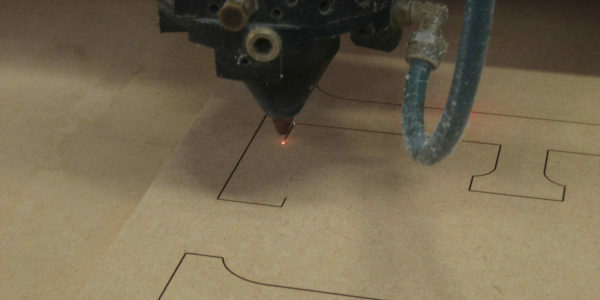 Flatbed laser cutting is one of the most commonly used techniques for editing sheets of materials of up to 25mm thick. With this technique, complex shapes can be cut in small or big batches with a high processing speed. Materials such as cardboard, corrugated cardboard (from 0.8 mm), plastics (from 0.8 mm) and various wooden sheets of materials such as MDF, multiplex, triplex, and decowood are common materials for laser die cutting. CNC-milling is a technique in which a rotating tool (the mill) is used to remove material. This technique is primarily used in the wood and plastic processing industry. We can die-cut a variety of materials and shapes using our traditional bridge die cutting machine and knives. Die cutting multiple layer at a time is made possible with this technique. Are you looking for someone to do your die-cutting for you? Yart factory will extend our services to you! Looking to have your products die-cut without the use of knives? Yart Factory can offer you this! 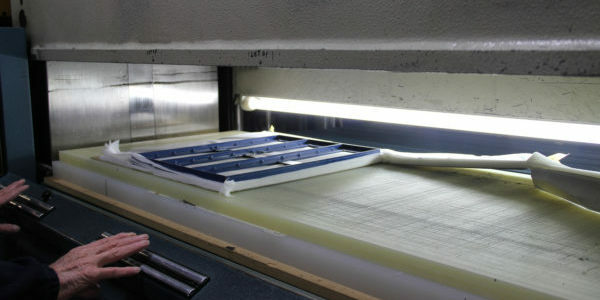 Take a look at our laser die cutting page for more information.